Request for Quotation - ONENETWORX.NET INC. Please fill-up this form. All fields are required. The country/city where you will depart. We need your name to address you properly. This is where we will send our quotation. Please input a valid e-mail. Make sure that ALL information are accurate before you click the submit button. 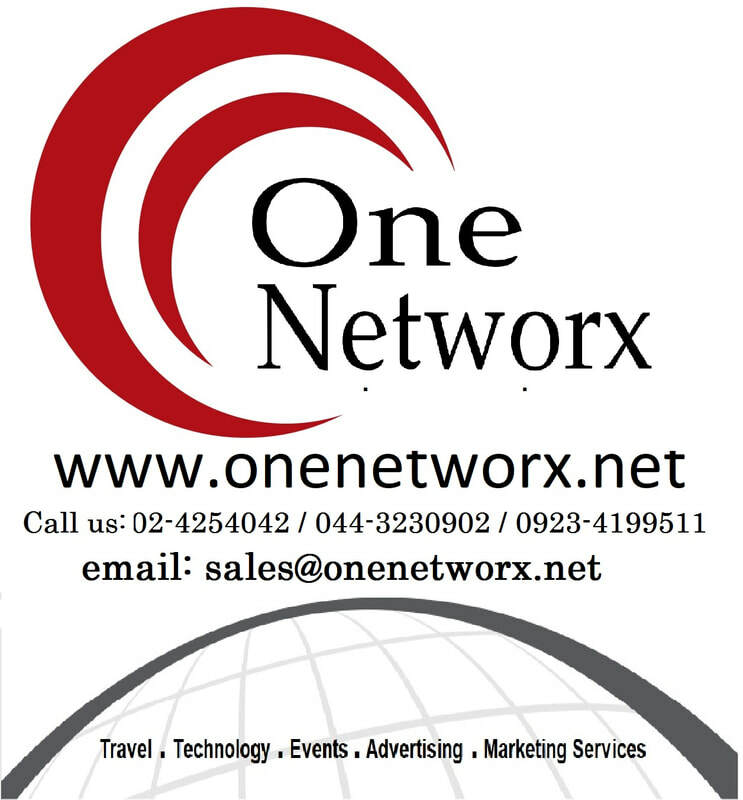 _OneNetworx.Net Inc. put great value on your privacy.